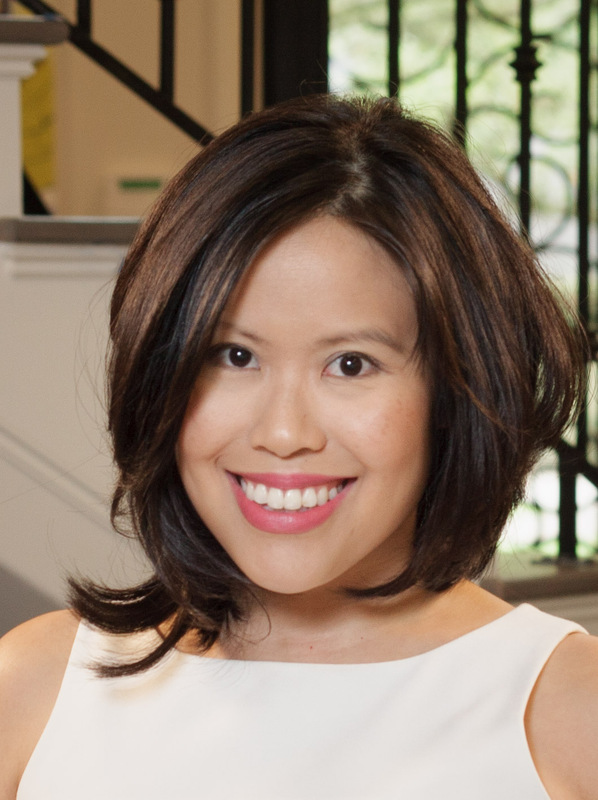 (Julie) Yau Tam sells millions of dollars of residential real estate every year and serves as a real estate analyst, appearing in such media as local and national TV, front page of the Houston Chronicle, and Texas REALTOR® magazine. Julie represents buyers, sellers, landlords, and renters in Greater Houston. As partner at Lyn Realty, she is also heavily involved in running the business and managing hundreds of rental homes. Julie graduated from Rice University with a B.A. in Economics. She speaks four languages, has traveled extensively around the world, and actively supports charities with her husband.